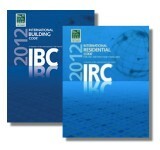 THE BOOK THAT MAKES EVEN THE TOUGHEST PLUMBING PROBLEM SEEM SIMPLE! 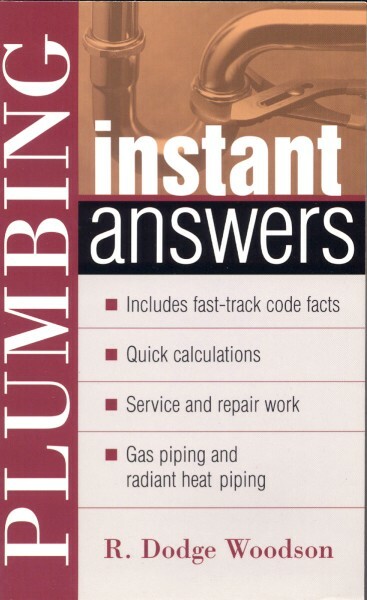 Whether you are a master plumber who needs a comprehensive, up-to-date, on-the-job manual or a homeowner who wants help in tackling tough weekend repair jobs, Plumbing Instant Answers is perfect for everyone. 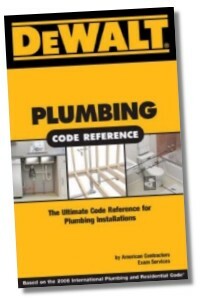 Within its well-illustrated pages you'll find all the information you need to solve just about any plumbing problem quickly, effectively, and economically. 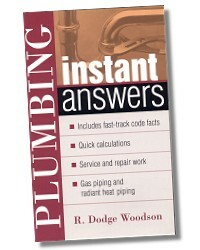 Written by a licensed master plumber with experience enough to know what questions you would ask –- and how to best answer them –Plumbing Instant Answers is an insider's guide to plumbing that can help almost everyone at one time or another. 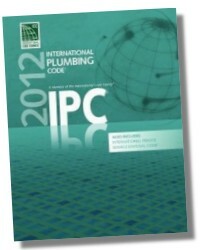 R. DODGE WOODSON is the owner of Advanced Plumbing in Fort Fairfield, Maine. 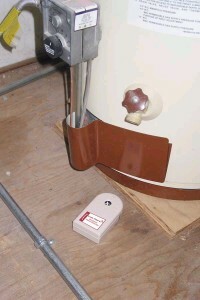 He is a licensed master plumber with over 25 years' experience, 21 of those years as a self-employed plumbing contractor. 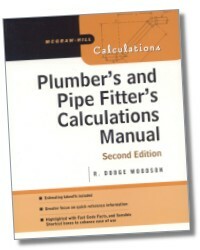 He has authored dozens of books, including McGraw-Hill's Plumber's and Pipe Fitter's Calculations and Contractor's Portable Handbook. 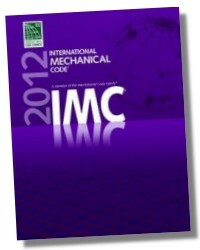 482 Pages 5 x 8 in.